The number of new businesses opening each year is forever expanding. According to the SBA, the number is now over 627,000. However, unfortunately not all of those businesses will be successful. There are many reasons for this, whether it be financial, lack of knowledge in SME’s or not having the correct technology etc. However, to all those business-minded individuals who are trying to start a business – do not worry because we are here to help! Let’s not panic because if you are looking to start-up your new business venture, then look no further as The Business Show is the place to be! This spring, The Business Show will be held at the London ExCel on the 15th and 16th May. This is one for the diary for anyone looking to start, grow or develop a business, as we will provide everything in our power to ensure we can help your business become a success! This year is the 41st edition of the show and is set to be the biggest and best show to date! 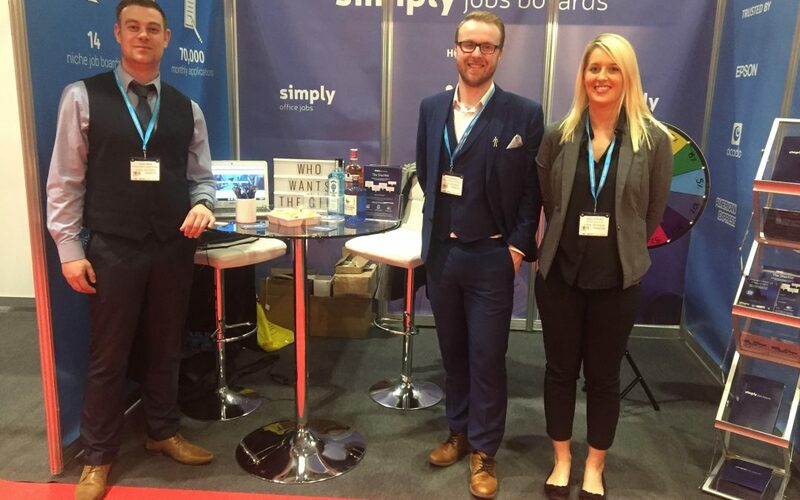 The Business Show team are excited to introduce some new, fresh and informative industry experts to the show, some famous friends along with some familiar faces – they just couldn’t resist going back. The keynote speaker line-up is unmissable this year, as well as being an educational insight into the success of industry experts! It is everything and more that you will need to be the business-owner of a great success story. Make sure you register for a ticket so you are first to find out about the latest speakers, seminars and lots more! The Business Show also supplies two excellent and informative networking areas, which is open to all 20,000+ visitors, exhibitors and sponsors of the show. Thus, it’s a brilliant area to meet future business contacts who can help in boosting certain areas of your business. Sponsored by Dell, this is an unparalleled opportunity that can’t be found anywhere else, and will get booked up very quickly! Speed networking is only available to ticket holders, so click here to register for tickets today and you will be first to hear once we start taking bookings! The Business Show provides the chance to make these new and productive relationships, while also picking up relevant knowledge which is unprecedented. This is a huge part of why The Business Show is an essential date in the business calendar. Sound like the right event for you? Register for free tickets here now.